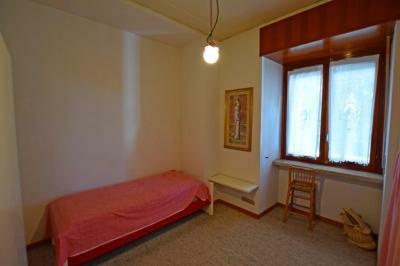 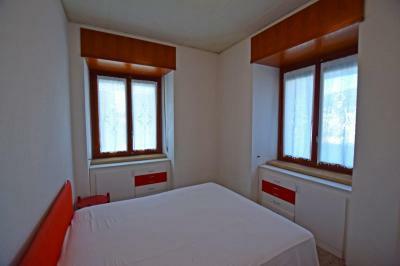 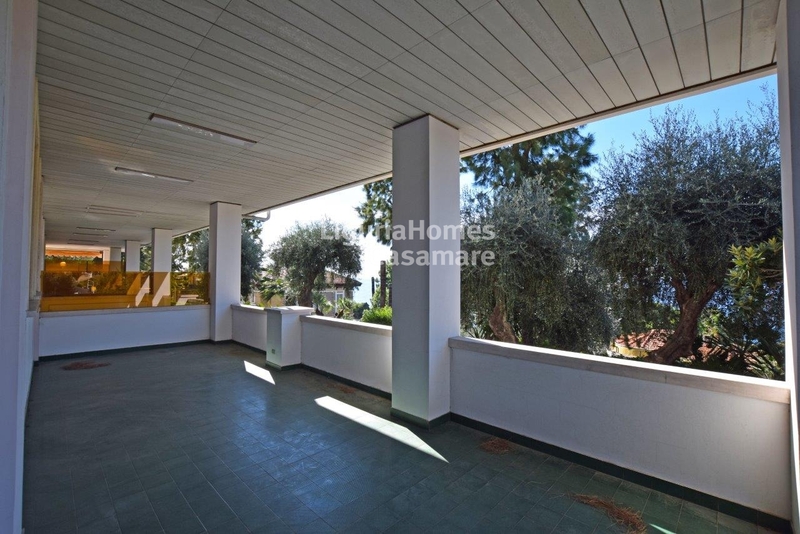 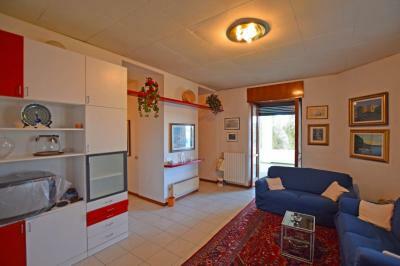 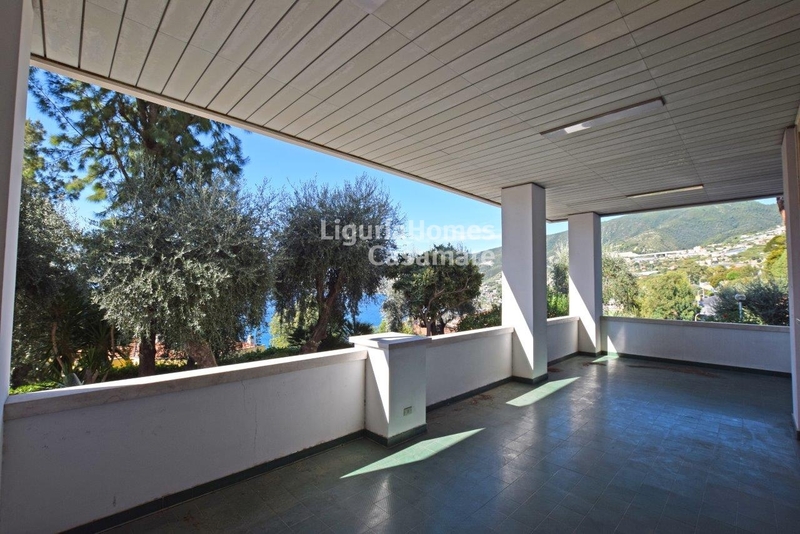 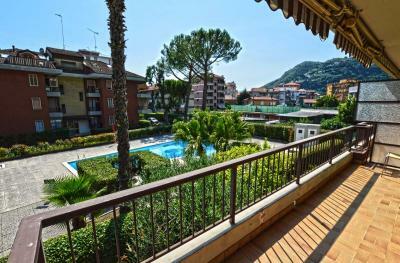 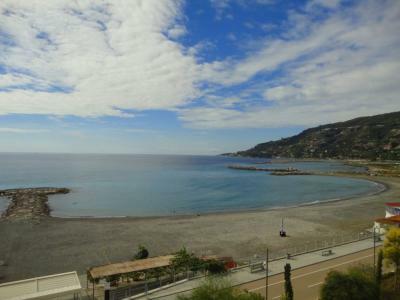 Apartment with terrace and seaview for Sale in Italy, Liguria, Ospedaletti. 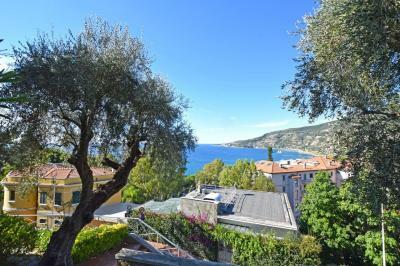 In one of the most prestigious locations of a lovely Italian resort Ospedaletti, Western Liguria, in a luxury vintage villa, surrounded by a quite park, two-bedrooms Apartment with a big terrace and a seview for Sale in Italy. 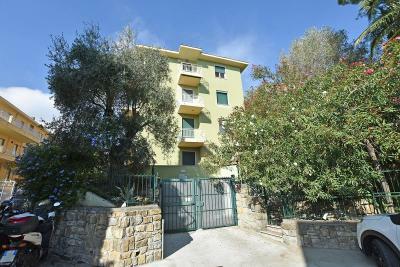 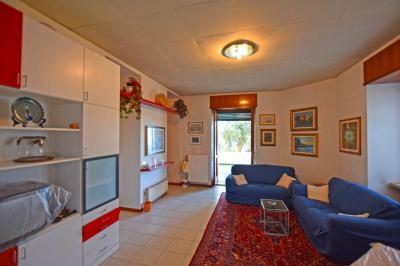 Accommodation includes: entrance, living area with a kitchenette, 2 bedrooms, 2 bathrooms and a spacious terrace with a vieview over the, park, town and eventually out to Ligurian Sea. Convenient location of this property for Sale on the Ligurian Riviera, in Ospedaletti, gives it's residents the possibility to be very close to all the urban services such as shops, bars, restaurants, famous bicycle path and beautiful beaches!